John Ralston Saul is perhaps Canada’s best known public intellectual. He is the author of many groundbreaking works on matters of society and politics from On Equilibrium to Voltaire’s Bastards, and the book version of his 1995 CBC Massey Lecture The Unconscious Civilization received the Governor General’s Award for Non-Fiction. 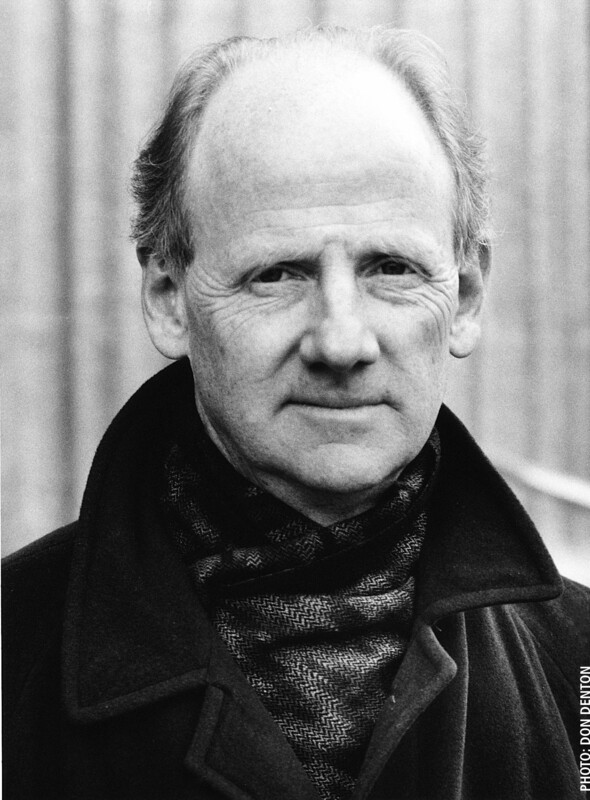 In this episode of The Public, a full hour conversation with John Ralston Saul, on corporatism, reclaiming a sense of citizenship and his early days as a writer.